Ready to feed you hungry plants now? 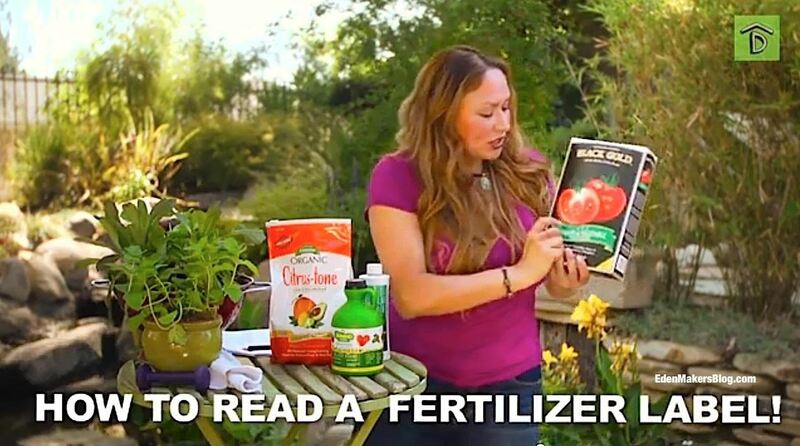 Garden expert, Shirley Bovshow, known as "EdenMaker" on the web, teaches a couple of young women (comedians) how to garden. If these two gals can learn, you can too! New "Way to Grow" videos every Friday on the "Digs" channel on YouTube. Subscribe!